It is a subject that we at Carisbrook Dental have been highlighting for some time now, but last week there was a major press inquiry regarding the ‘Rotten truth about kids’ teeth’. Part of the report stressed how there has been a huge increase in the number of very young children who are now having to have teeth extracted, which because of their ages means the operations have to be carried out under a general anaesthetic – a procedure that is not to be taken lightly. Even worse in our opinion, is that virtually all of this suffering is entirely preventable and as one of the leading Dental Care Whitefield clinics we wholly support the campaign to improve the dental health of children – especially very young children. Hospital extractions of pre-school children have surged 24 percent in the last ten years and even babies are having newly grown milk teeth taken out. Many parents still believe that this isn’t a problem because new teeth will grow anyway, but the reality is that baby teeth serve as guides for the second teeth and if they are not there then the new teeth can grow crooked and out of position causing major problems in later life. As a top Dental Care Whitefield clinic we know that the main cause of this teething disaster is that children are allowed to consume far too much sugary food and drink. Another factor is that many children are not taught the importance of regularly brushing their teeth, or worse still; do not know how to clean them properly. At Carisbrook we pass on a list of good dental advice to all parents (and their children). Always clean teeth as soon as they get up in a morning and again last thing before they go to bed at night. Parents must do this for young children until they are old enough to be taught how to brush teeth properly. Our Children page has some really good advice and videos to help. Always use a good fluoride toothpaste and don’t rinse the mouth afterwards. You will only rinse away the fluoride protection. Ration children’s access to sugary sweets, snacks and drinks – especially fizzy sweet drinks in order to reduce the risk of tooth decay. Remember that many fruits and especially dried fruits contain huge amounts of sugar. At bedtime give children a drink of milk, clean their teeth and do not allow them to have a fruit drink to take to bed. Encourage children not to snack all day. Establish a good oral health routine, which as well as thorough brushing, means regular visits to the dentist. If there are any problems developing the dentist can spot them early enough to take appropriate action. 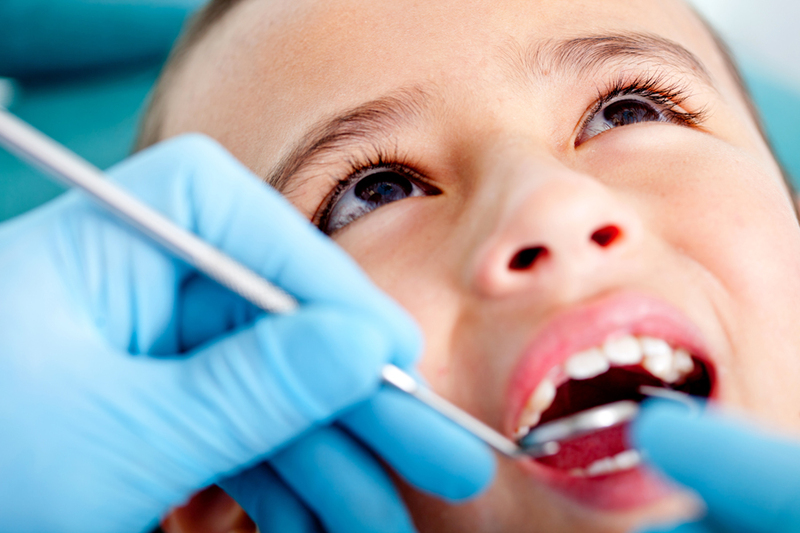 As a leading Dental Care Whitefield clinic we are passionate about the welfare of teeth and we know that good habits developed while a child is young will stand them in good stead for the rest of their lives. If you are in any way concerned about the health of your children’s teeth then please contact us to arrange a FREE CONSULTATION. 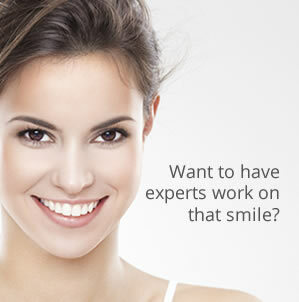 You can call us on 0161 951 7295 or alternatively you can contact us by using the online form on our Appointments page.